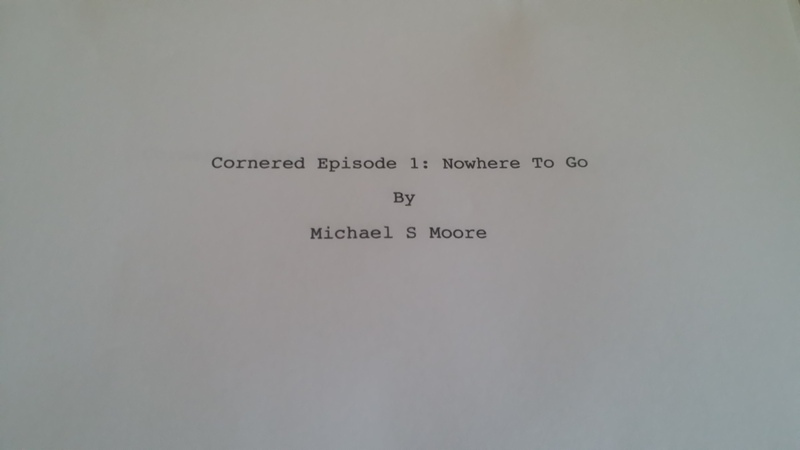 Kiai-Kick announces pre-production has begun for the webseries “Cornered”! That’s right! Among changes happening on this website is a name change! Now Kiai-Kick will now be called Kiai-Kick Films! A new logo is on the way, and I am so excited to announce this new direction for the website and myself! This is something that has really been in the works for the last couple of years, and now it’s here! Instead of simply reviewing martial arts movies and short films, I’ll be making them! Don’t fear, I’ll still be reviewing movies here, but that will be in-between productions! The scripts are done, the crew is set (I’ll announce them soon), and auditions are about to begin, and once casting is complete I’ll post the entire cast here! I’m both scared and excited to embark on the first of many short–and feature–films! Who knows? Someday I hope to work with the many people I’ve spoken about on this website! Thanks to all of you who have supported and read this site over the years! The best is truly yet to come! “You can’t keep a good man down.” Wonderful News: Peace be with you; and, continue to stay and stand strong. Are you looking for any other martial arts shorts to produce? Don, I don’t really need anything right now, but yes, I will be on the lookout for them! You have my support. Good luck!